Many exemplary hotels have played backdrop to cinematic history. 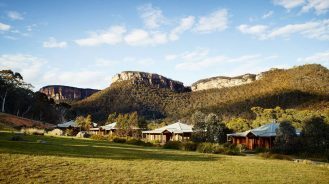 With film screening season in full swing, it’s time to book into a star-quality suite and stay on your favorite silver or small screen set. What happens in Vegas … gets caught on film. 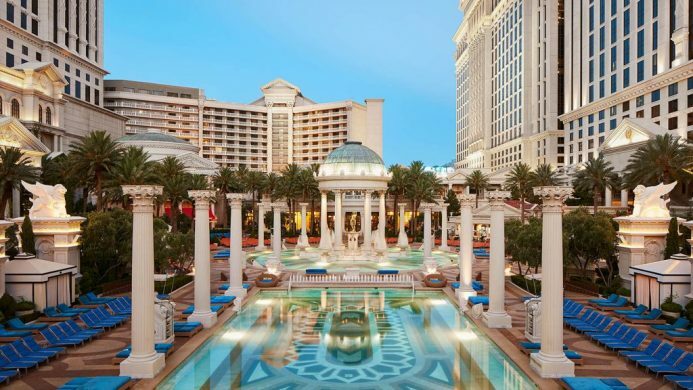 Its prime spot on the Las Vegas strip and reputation as the “entertainment capital of the world” have landed Caesar’s Palace in more than a few silver screen films, including The Hangover, Iron Man, Rain Man, Dreamgirls and The Big Short. Nobu Hotel Caesars Palace is a Japanese-inspired tower on the hotel grounds that offers a more subtle and relaxing stay, ideal for ordering in-room dining and queueing up a movie. 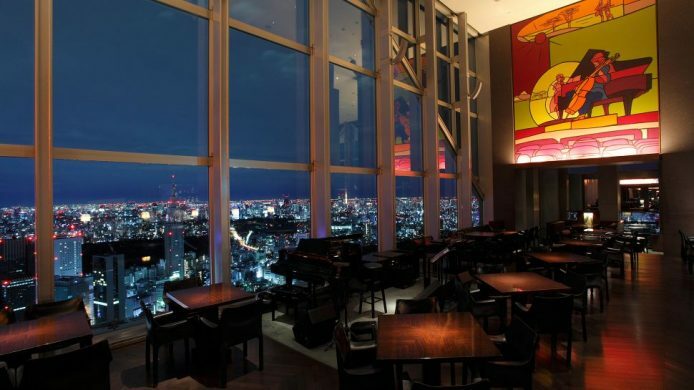 Director Sofia Coppola made great use of the Park Hyatt Tokyo for her critically-acclaimed 2003 film Lost in Translation, starring Bill Murray and Scarlet Johansson. The actors were quite at home in the well-appointed and quiet suites overlooking busy Tokyo below. In the film, Murray gingerly tests out the pool, battles an overzealous elliptical machine and regularly sips drinks at the piano bar. 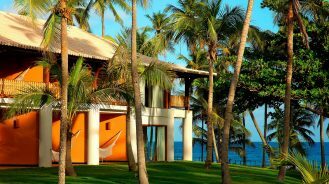 The cosmopolitan quality Coppola captured is ever-present in the hotel’s elegant décor and unmatched views of the city. When the Van der Woodsen penthouse on East 55th was undergoing renovations, Lily, Eric and Serena called The Towers at Lotte New York Palace—the refined Towers Triplex Suite, to be exact—home. 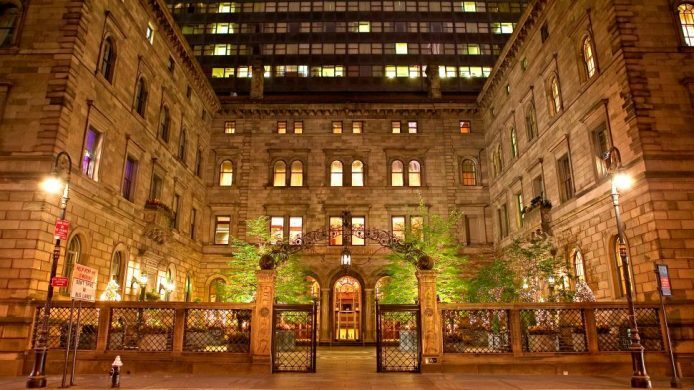 The hotel quickly became a famed Gossip Girl fan favorite thanks to Serena sipping martinis at the Gold Room Bar and the rest of the cast partaking in the Bass Foundation annual brunch in the Madison Room, but its resume far extends the teen drama. 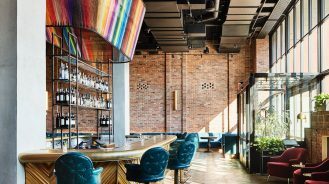 You may also recognize its fashionable New York City backdrop from Will & Grace, 30 Rock, 27 Dresses, Homeland, Limitless and Saturday Night Live. 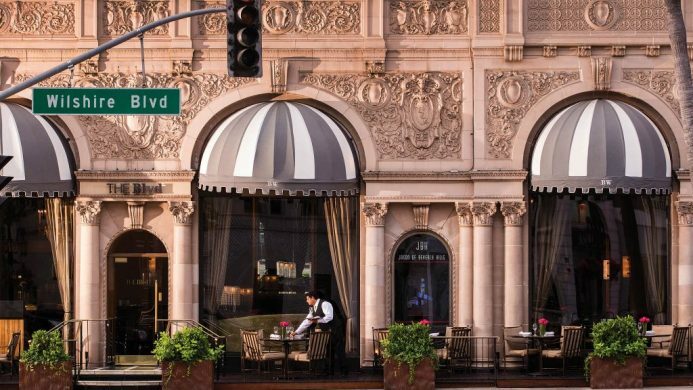 The Beverly Wilshire, famed setting for the majority of Pretty Woman’s filming, remains the epitome of American glamour thanks to its prime location at the corner of Los Angeles’ Rodeo Drive and Wilshire Boulevard. The cult movie has Julia Roberts’ Vivian and Richard Gere’s Edward making the most of all the in-room amenities, including a famously indulgent scene involving a serious bubble bath. Upgrade during your stay to a trip to the Aromatherapy Crystal Steam Room and complete spa services. 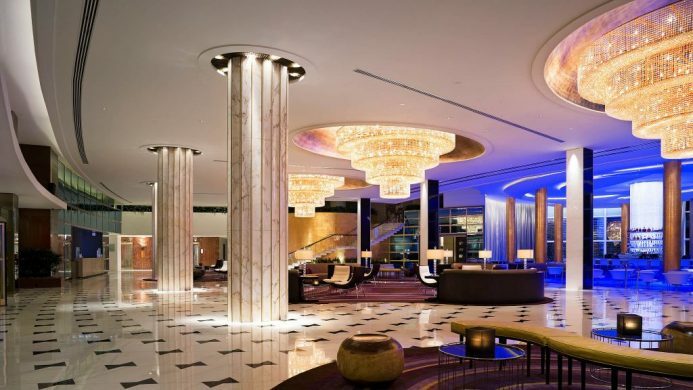 The ever-impressive Fontainebleau Miami Beach has seen its fair share of screen time: Sean Connery’s James Bond forced a gin rummy loss on the title villain in Goldfinger, Al Pacino’s Tony Montana debates the best way to pick up women in Scarface, and Kevin Costner’s Frank Farmer scans the perimeter of the hotel from the penthouse suite while Whitney Houston’s Rachel Marron sings for guests downstairs. The Miami hotel is just as alluring today thanks to VIP poolside cabanas, butler service and ocean-view signature suites. Just like New York, it seems The Plaza Hotel never sleeps. 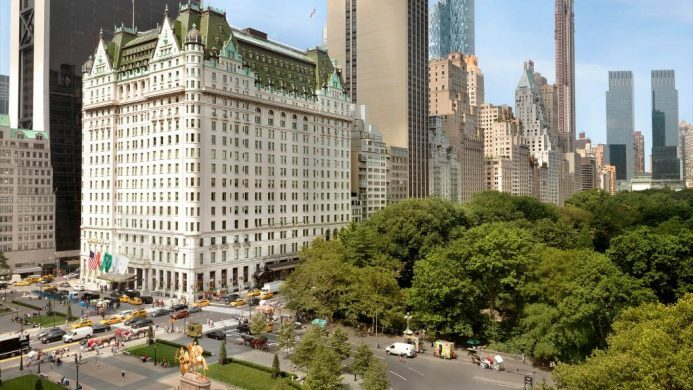 Since its opening in 1907, the hotel has cemented its on-screen status with roles in Almost Famous, American Hustle, Sleepless in Seattle, The Great Gatsby, Sabrina, North by Northwest, Funny Girl, The Way We Were, Home Alone 2, 101 Dalmatians, Bride Wars and more. Cary Grant sat at the Oak Bar. Barbara Streisand and Robert Redford sat on its steps. Anne Hathaway walked Kate Hudson down the aisle in the Grand Ballroom. The list goes on. 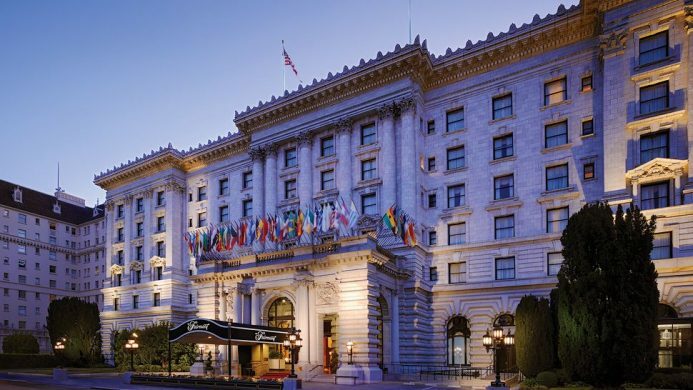 Clint Eastwood’s infamous Dirty Harry lines, “…You’ve gotta ask yourself one question: ‘Do I feel lucky?’ Well, do ya, punk?” might be echoing through your head when you stay at the Fairmont San Francisco (as well as the answer; a resounding “Yes”). In addition to its supporting role in the Eastwood film, the hotel now has over 10 films on its resume, including Alfred Hitchcock’s Vertigo, 90’s Schwarzenegger flick Junior and Sean Connery fan-favourite The Rock, making the Nob Hill legend San Francisco’s most filmed hotel to date. Follow Owen Wilson’s character Gil Pender down a nostalgic rabbit hole in Paris, into a hotel hideaway lined with charming décor, inspired cuisine and easy access to some of the best sites in the city. 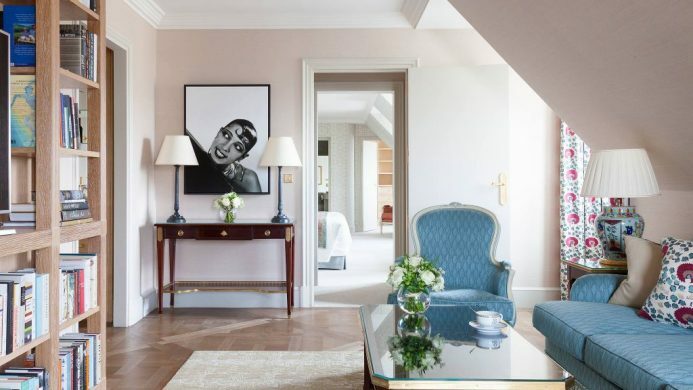 A refined suite and a few restaurants at Le Bristol Paris were ground zero for Pender’s restlessness, induced by fiancée Inez (played by Rachel McAdams), in Woody Allen’s film Midnight in Paris. The lovely hotel also played a role in Martin Scorsese’s The Age of Innocence in 1993 and remains ready for another close-up. 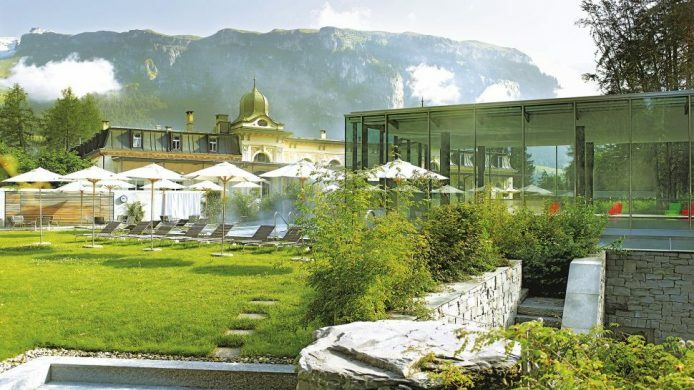 The idyllic mountain retreat setting of the Grand Hotel at Waldhaus Films Mountain Resort & Spa played the enchanting supporting character to Michael Caine’s retired composer Fred in the 2015 film Youth. Much like the film’s empathetic focus on feelings and its characters’ search for meaning, you may find yourself inescapably reflective and ultimately revived during a stay in this Swiss Belle Epoque hotel.